Until to the end of February one can buy high-end tennis clothes and selected equipment.up to half the price in Tennis shop. As one of the very few in the country, the Tennis Shop specialises in selling professional tennis and badminton gear for all skill levels - from beginners to full pros. 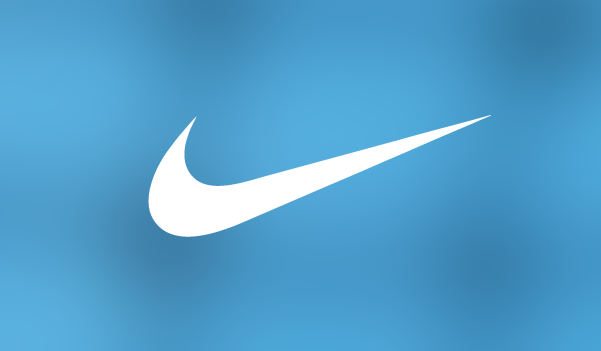 In addition to world-class rackets from Wilson and Babolat, our selection includes premium sports apparel from Nike, Adidas, Asics, and many other established brands. All collections are upgraded regularly while keeping a clear balance between style, durability, and comfort. Either you play tennis for fun or you’re in it to win it, you are sure to find top-quality gear and clothing at a price range suitable for your wallet. Our friendly staff consists of passionate tennis players who will help you make the right choices to take your game to a whole new level. You can also string your racket for 12€. 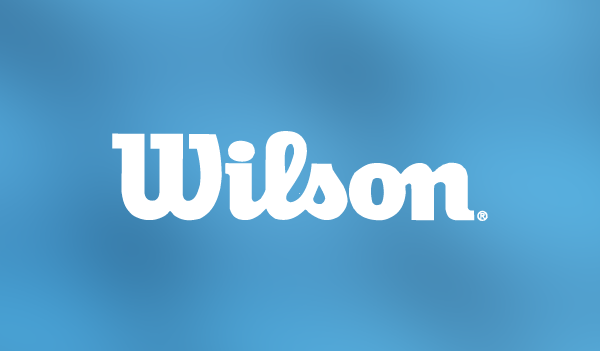 Wilson is the number one tennis brand used by Grand Slam winning pros around the world, including Roger Federer. With a full dedication to sports and wellness, the brand has managed to fulfil its promise to provide athletes with the world’s best equipment. 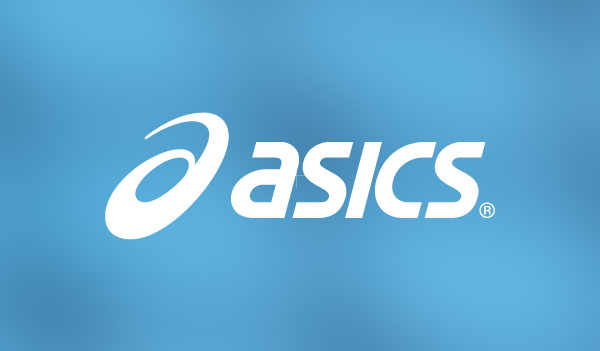 Derived from the Latin phrase, Anima Sana In Corpore Sano, ASICS stands for “a sound mind in a sound body,” making it one of the preferred brands for sports enthusiasts across the globe. 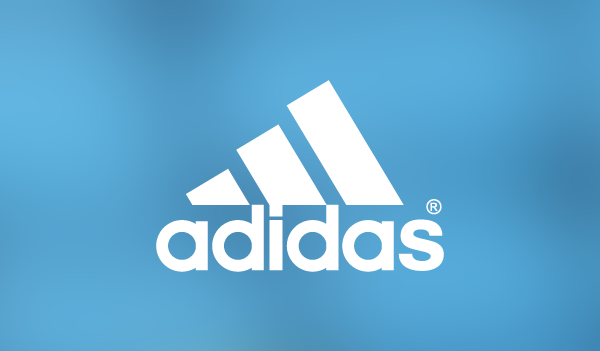 Adidas designs products for athletes who always strive for their personal best and find inspiration in sports. Through innovation, the brand helps people achieve their peak performance by making them faster, stronger, smarter and cooler. 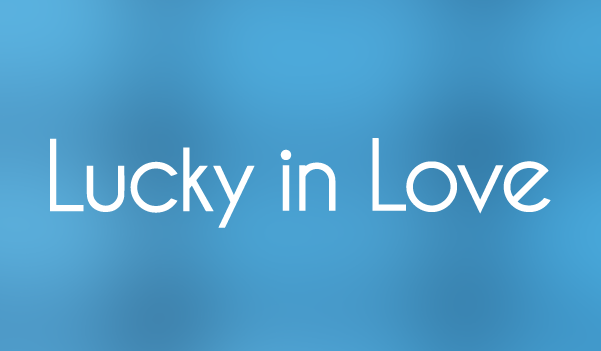 For catering to the needs of a modern woman, Lucky in Love has put a unique twist on traditional tennis apparel. Through bright colors, unique patterns, and perfectly fitting silhouettes, the brand brings you a contemporary design combined with gorgeously feminine elements. 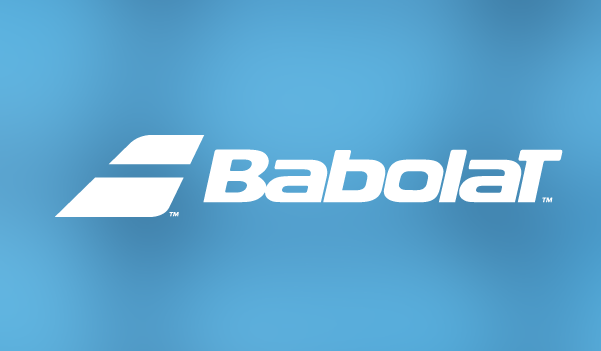 Founded in Lyon, France in 1875, Babolat is the first company to have specialized in racquet sports. As the world leader in producing natural gut strings, this legendary brand offers a complete range of products for tennis and badminton. Nike creates products for today’s athlete while solving problems for the next generation. By marrying inspiration with innovation, the company has gradually turned into the biggest athletic brand in the world. 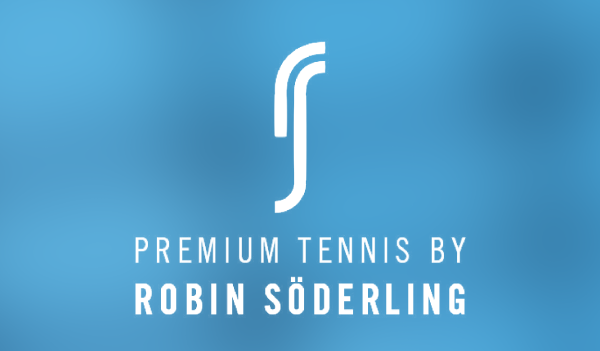 When the famous Swedish tennis player, Robin Söderling, was asked what his favorite tennis ball was, he couldn’t answer the question, so he decided to develop his own.